Russia could raise oil production by 200,000-300,000 barrels per day, President Vladimir Putin said on Wednesday, to tackle possible shortages of the fuel. Oil prices have reached four-year highs to over $85 per barrel due to production declines in some countries, such as Venezuela, and amid fears that U.S. sanctions against Iran will further reduce oil supplies to the markets. The Organization of the Petroleum Exporting Countries and Russia agreed in June to ease production curbs imposed earlier. "We have already raised (output) by 400,000 (bpd) as we had agreed with partners. We may increase it by a further 200,000-300,000 bpd if needed," Putin said. 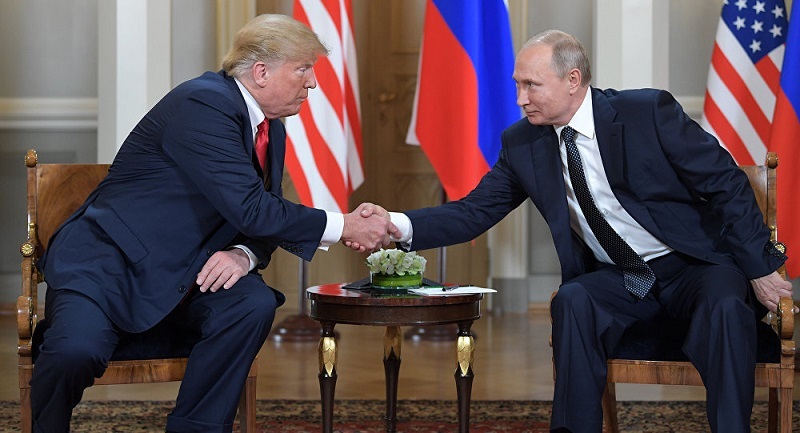 Speaking at a conference in Moscow, attended by leading oil and CEOs and global energy officials including Saudi Arabia's Energy Minister Khalid al-Falih, Putin also said that his U.S. counterpart Donald Trump was right that the current oil price was too high. Russia would be happy with the oil price at $65-$75 per barrel, Putin added. Russian Energy Minister Alexander Novak later said that Russia can boost production by up to 300,000 bpd within months. Oil output in Russia hit a 30-year high in September of 11.36 million bpd.